Introducing GameZones, multi-touch and multi-player games designed for touchscreens. 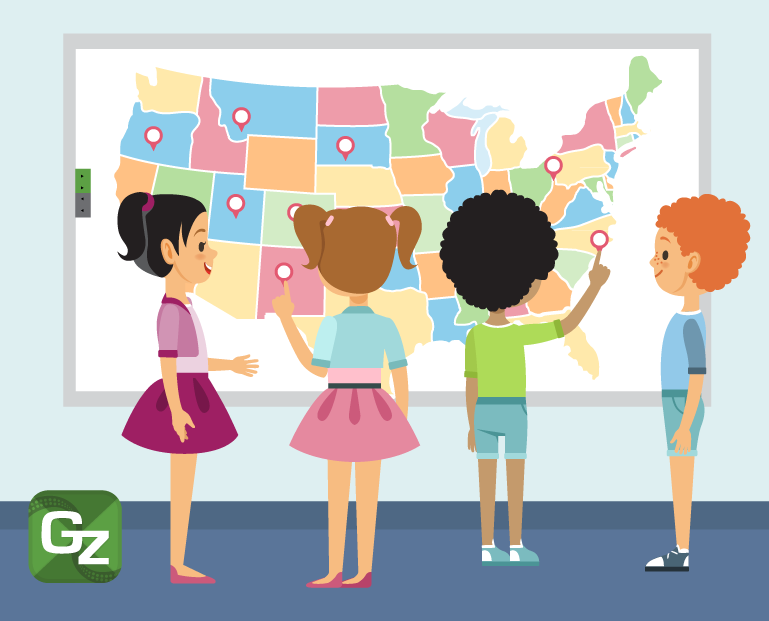 Make learning fun with games suitable for K-8 students. Access over 90 educational games that let students practice Social Studies, Language Arts, Math and Science skills. Students can work on one game together or split the screen to let students work on games independently. Never run out of content. Games randomly generate new content each time they are played. Teacher Tools are perfect for classroom instruction. Easily explain and demonstrate key concepts with colorful, interactive visuals. Practice learning the Alphabet, Telling Time, Sight Reading, Fractions, US States and more. Create up to 4 game zones so each student has their own section of the screen, allowing them to work in teams or individually on a game of their choice. Perfect for working with touch panels in the table top mode.